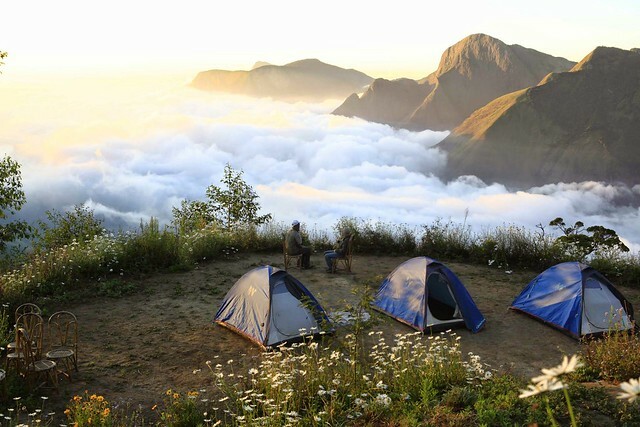 Trek & Camp in Shola National Park for 1 night 2 days in the high altitude cloud forest near Munnar. Stay in log cabins, observe flora & fauna on mild treks. Located 1500 plus metres above sea level Munnar has cool weather ideal for growing tea and spices. 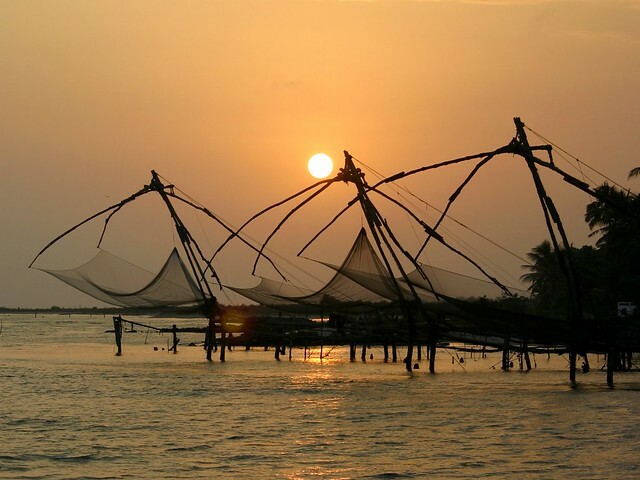 However, the fact hat it is only 160 kilometres from Cochin makes it the easiest to get to while in Kerala. 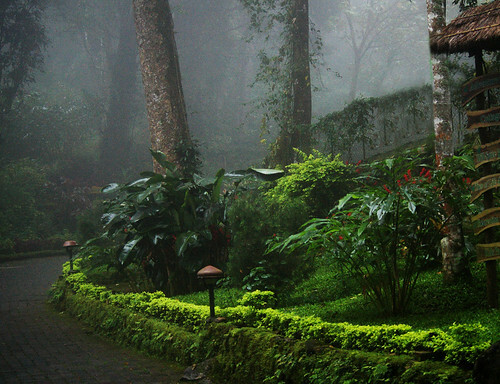 In our list of things to in Munnar, Kerala we have included everything from a tea estate tour to jungle camping. Groups who flock to Munnar enjoy the hills, mountains and echo points higher up from where you can shout out sans any apprehension. The one thing that Munnar is most ideal for is trekking & adventure activities and the trails are many! We arrange day and night treks and camping in the mountain ranges here for groups. They are very popular among corporate groups out on team building weekends. The really activity hunters will enjoy the longer 5 days/nights trek and camping we have listed here! 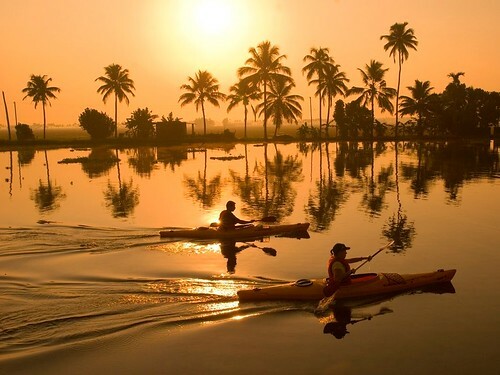 When you think of the things to do in Kerala, Munnar is sure to crop up! The drive up is easy on the eye with bamboo and other local art stalls along the winding roads. You will also stop to look at the numerous waterfalls that emerge out of the rocks on the wayside. The vista open up suddenly to green tea gardens and their endless folds. Stop to walk about through the paths in the garden or book a cycling tour to enjoy it best! Groups with children especially love the tea estate tour and adults are sure to buy lots of organic tea, which is entirely exported out of the country and available nowhere else in India! 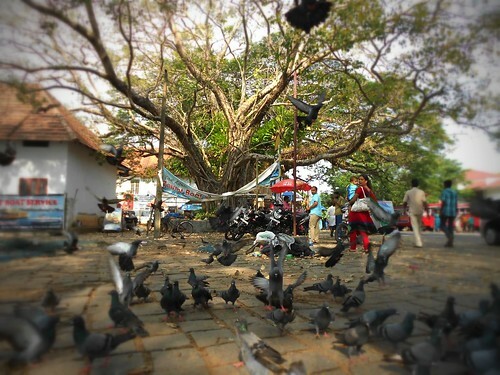 Munnar has seen a tourism surge and is today equipped with some of the best resorts with all the modern facilities and multi-cuisine restaurants. However, the eco-hotels have managed to blend in well into the scenery here and make for delightful accommodation as well! Our team at GoBananas will help you plan your Munnar activities, stay, food and transport with group bookings. All we need is your group size and budget!